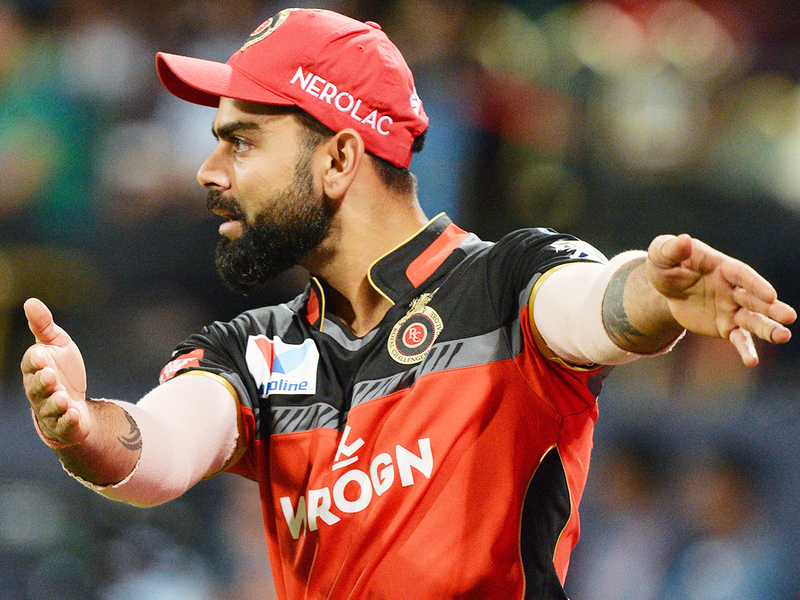 Kolkata: Royal Challengers Bangalore’s poor IPL run is in no way a reflection of skipper Virat Kohli’s talents, who will come good for India at the upcoming World Cup, insists New Zealand and Kolkata Knight Riders speedster Lockie Ferguson. Kohli has scored 278 runs from eight matches at an average of 34.75 but Bangalore have suffered seven defeats in eight matches to be all but out of contention for a play-off berth. “He’s an international superstar. I think playing for RCB is a lot different than playing for India,” Ferguson, who plays for Kolkata Knight Riders, told PTI in an interview here. On Friday, Royal Challengers will take on Kolkata, who are also smarting from three successive losses. The World Cup begins on May 30 in the UK and Ferguson named India and hosts England as firm favourites to win the tournament before quickly adding West Indies as the dark horses. Ferguson was roped in by Knight Riders ahead of the 12th season to replace Mitchell Starc and Mitchell Johnson as their pace spearhead. “T20s is not probably the most toiling on the body compared to ODIs,” said Ferguson, who had a career-threatening foot injury during the 2012-13 domestic season. “As fast bowlers, it’s tough to bowl at the death particularly at small grounds and good wickets but at the same time getting them out at crucial times makes it even more exciting and enjoyable,” he said.